'Outlook' Magazine edition 141 is here! 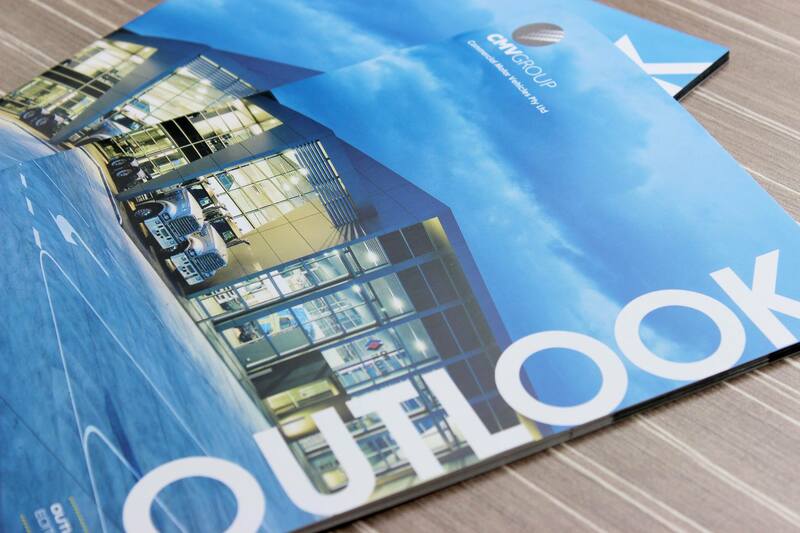 The latest issue of CMV Group's Outlook magazine has been released, so be sure to keep an eye out for edition 141 with stories and updates from across all CMV Group sites. 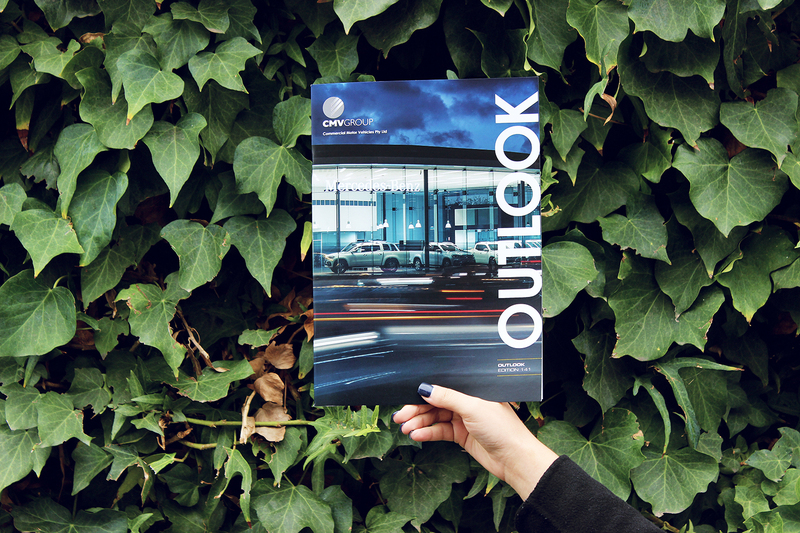 CMV Group's latest edition of Outlook has just been released. Not got your hands on a copy? You can read it online here.